If you are new to handmade soap you are in for a treat. We use the time honored practice, the cold process method, to make our soap. This means we make our soap from scratch and let them cure between 4-6 weeks. 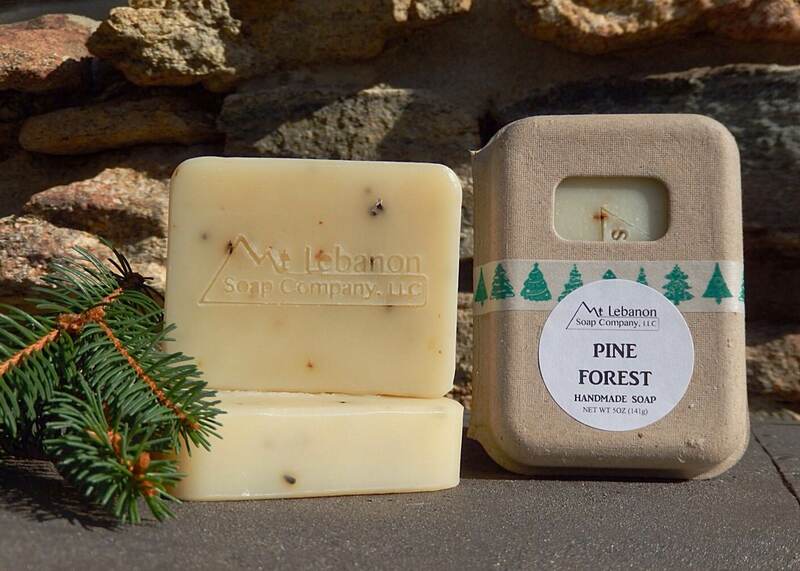 This allows for a longer lasting and gentler bar of soap. We hand cut our bars, bevel the edges, and pack in Eco-friendly boxes. 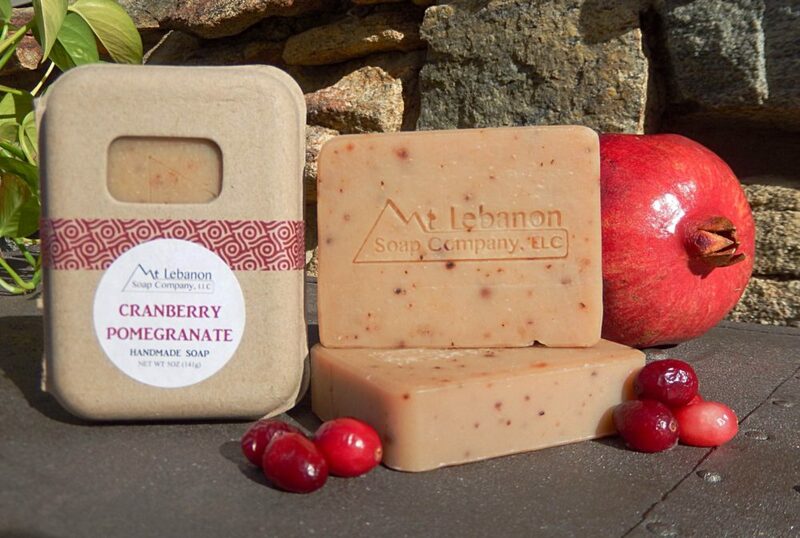 Our soaps never contain any parabens, detergents, fillers, phthalates, preservatives, or sulfates. Just skin loving oils with lots of natural glycerin created by the simple chemical reaction called saponification. The inspiration started when the couple wanted something unique, and reflected who they were, to give as favors for their wedding. Using the knowledge of the bride, a massage therapist, and the groom, a chemical engineer, soap making became the obvious choice. 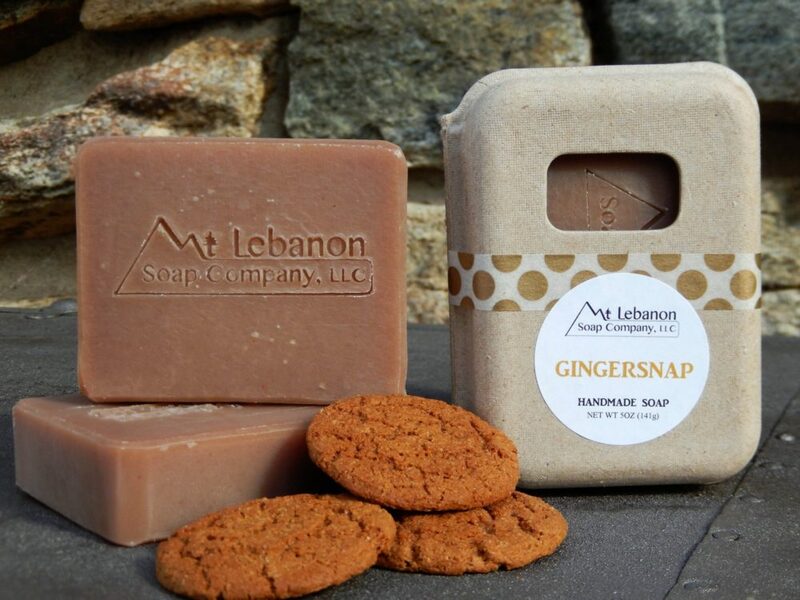 This soap creating organically grew from a fun hobby into a small business in 2011 with the birth of their first daughter. Like all new parents, they want to give their daughter every opptournity possible. With this small business they aim to help teach their daughter valuable skills, with all of the proceeds going into her special needs trust. Summer Csernica is an adorable little girl with Trisomy 21 (Down Syndrome). Summer loves to read books, dance tirelessly, help with her little brother, and always gives her parents a reason to give her a bath, using her soap of course.